Massachusetts native Meghan grew up in the small town of Methuen and now calls Charlestown home. A licensed cosmetologist and aesthetician her full time gig is as a brow, lash, and makeup artist. She developed a passion for the beer scene when her weekly Sunday Funday ritual landed her at a brewery. She began exploring as many as she could and fell in love with Mystic when she visited with her two dogs, Speckles and Riley. 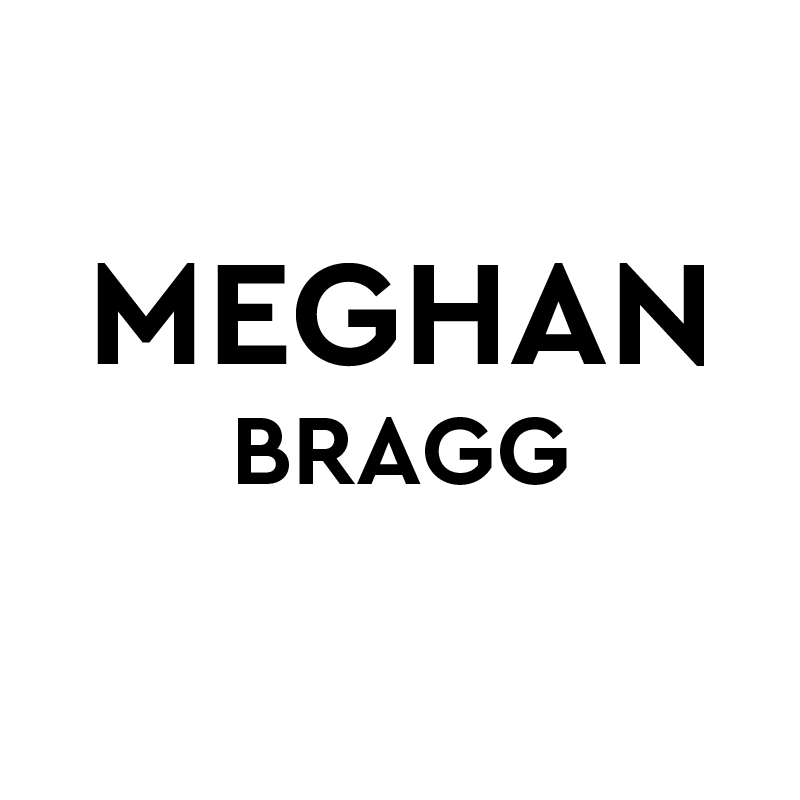 Between their approval of the dog-friendly vibe and Meghan's appreciation of the beer they agreed she couldn't go wrong posting up behind the bar a few days a week.